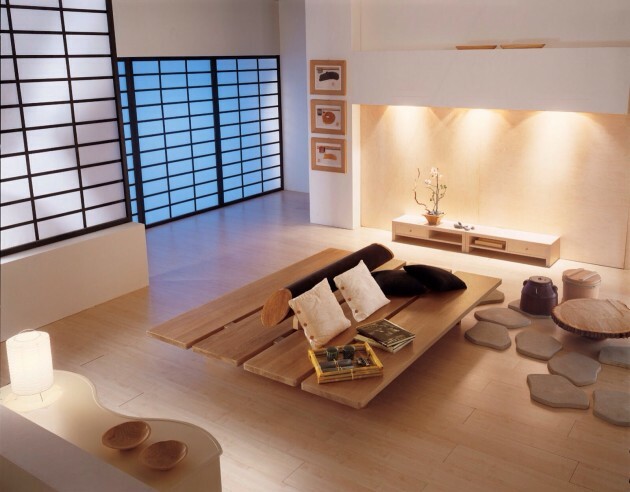 The home should be a place where you can feel calm and peaceful. 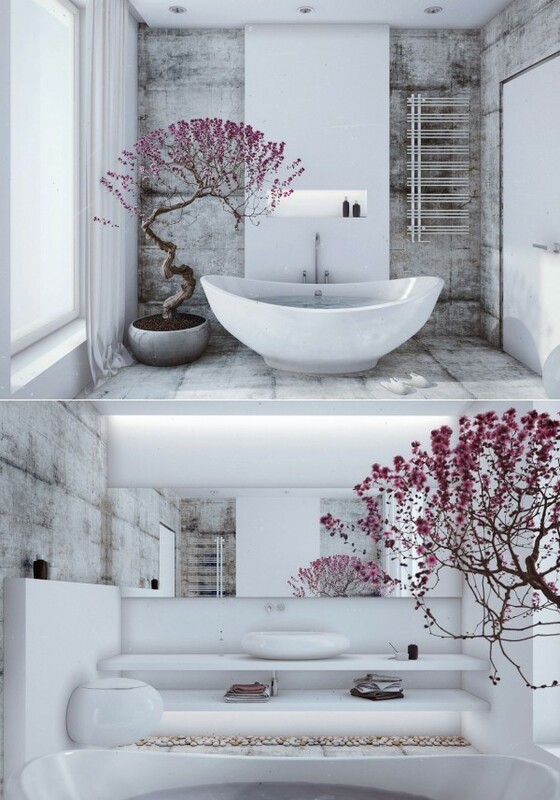 What better way to promote peace and feelings of interiors inspired by a woman, such as those typical in Japanese Zen gardens. 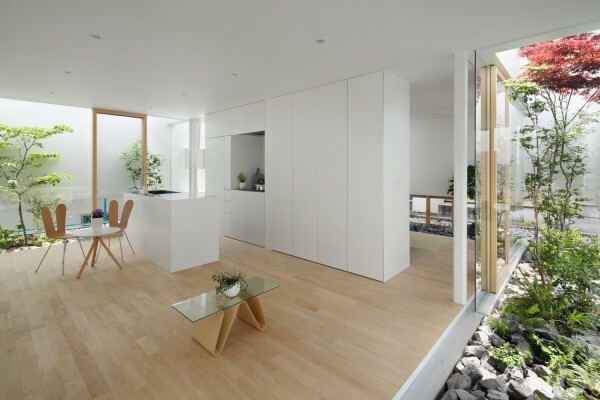 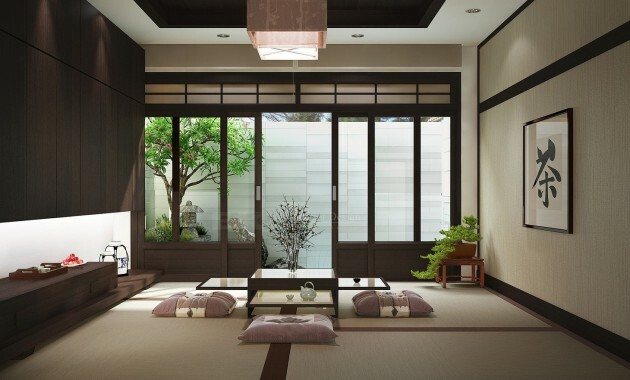 Zen design ideas are inspired by Japanese interiors, minimalist landscaping and ancient traditions. 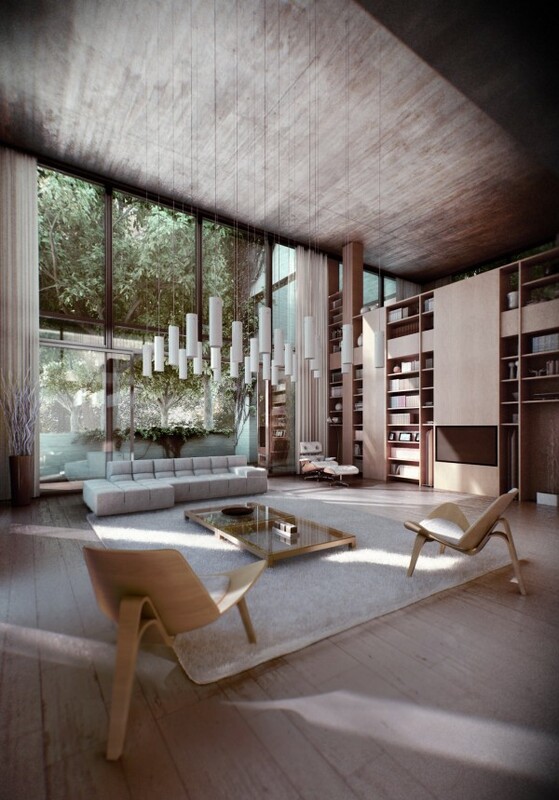 This concept results with a truly peaceful surroundings, well thought-out and balanced design. 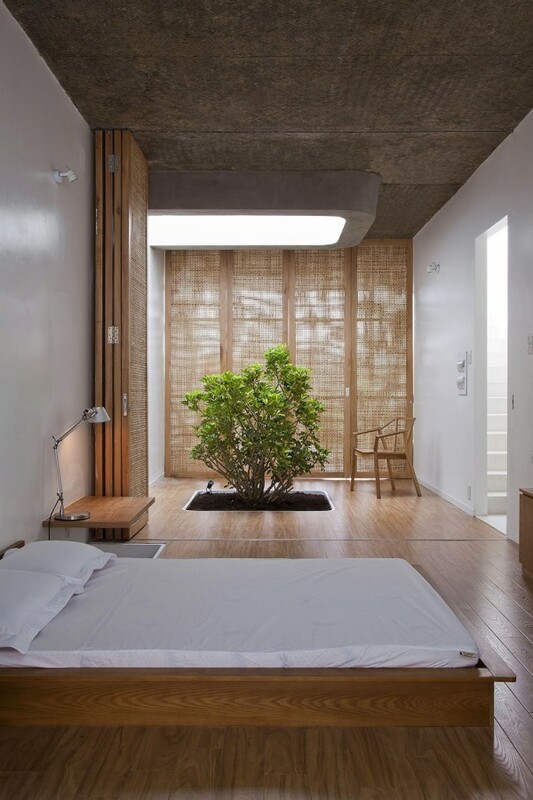 Creating a Zen interior design in your home means that your home should be in sync with nature and the world around us. 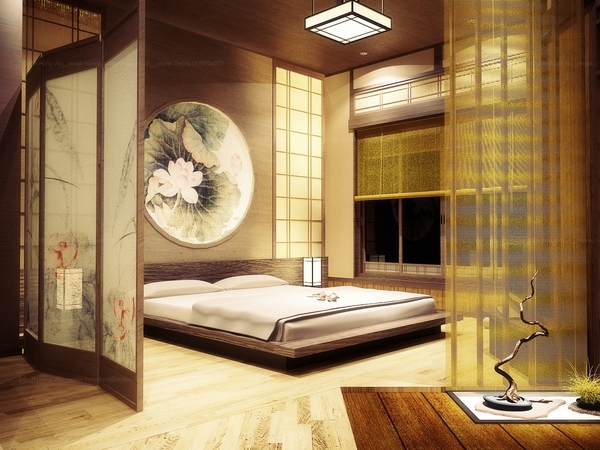 Zen in the house promotes relaxation and brings peace. 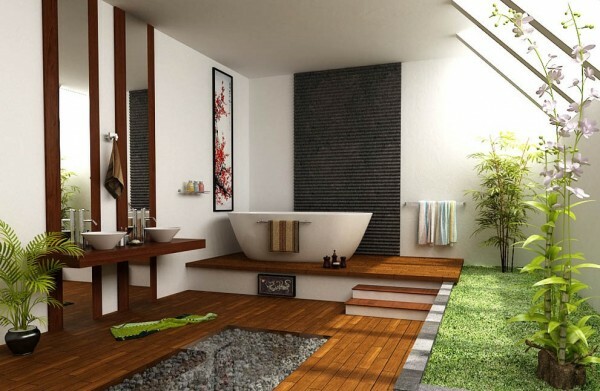 These are, among other things, the reasons why are the best luxury spas arranged precisely in this style. 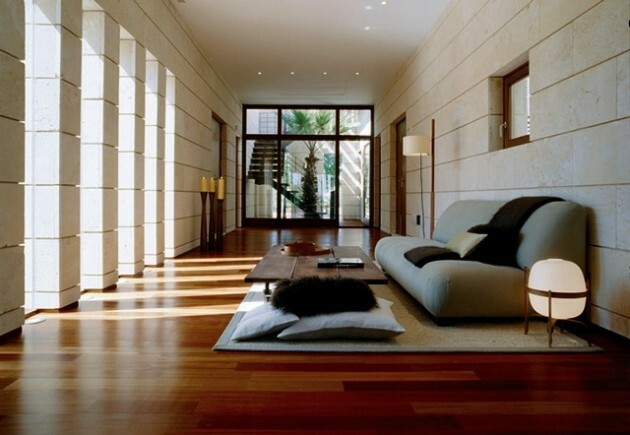 In these stressful and fast time is very difficult to find peace even in our own homes. 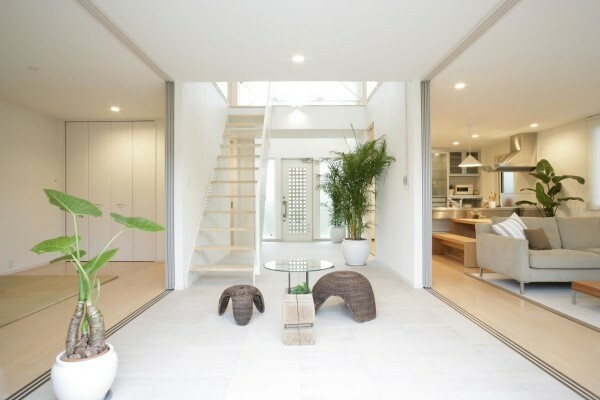 However, most are in fact extremely trying, and here’s how you need to try to create a comfortable and quiet space in which you will live. 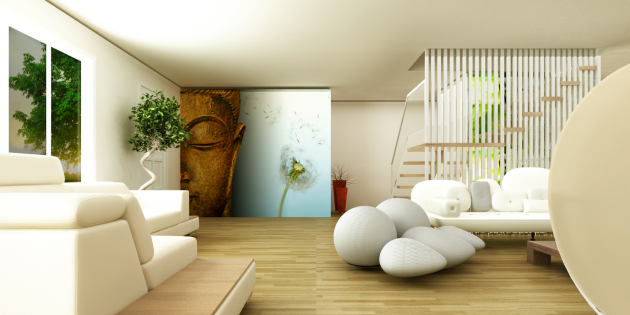 Here are some inspirational ideas how to edit your home based on the principles of Zen.